This entry was posted on Sunday, January 29, 2012 by jamiepatersonphotography. 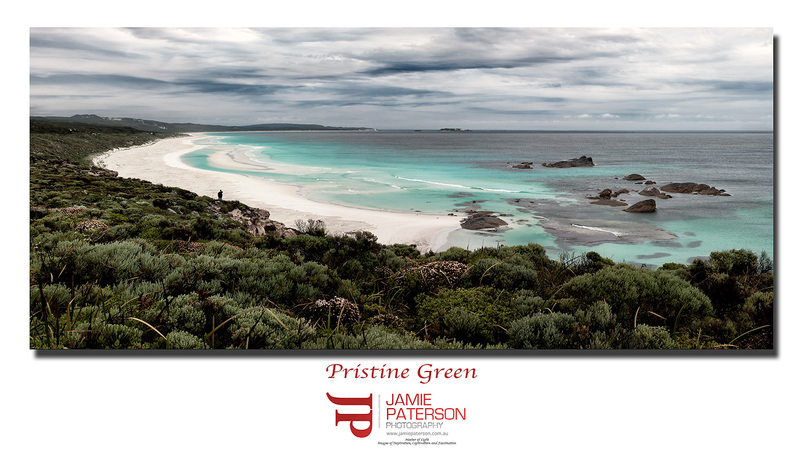 It was filed under australian landscape photography and was tagged with australian landscape photography, hamelin bay, western australia, yallingup. That’s Mark I’m sure. If not them it can only be Mike. I was there the same day. Awesome day and night wasn’t Merv? I can’t believe those guys ran so far. Yeah it was a day and a night alright. Seems like it was only a few weeks ago. Crazy really. I just realised that January 2012 is pretty much over already. Hi Jamie, Nice image I like the clouds! I thought I recognised this the moment I saw it. I recall you posting images from this day. Was it a cape to cape run? Hi Luke. It was a cape to cape run. Thank you so much for dropping by mate. Always a fan of your amazing photos. Great shot Jamie! Love the water and the stormy look of the clouds! Hi Daniel. Welcome Aboard! Thanks mate, it was a pretty awesome day and I had heaps of fun.